Ember.js is a framework for, in their words, “ambitious web applications.” But is it going to cause more trouble than it’s worth? We start a three-part deep-dive into Ember. 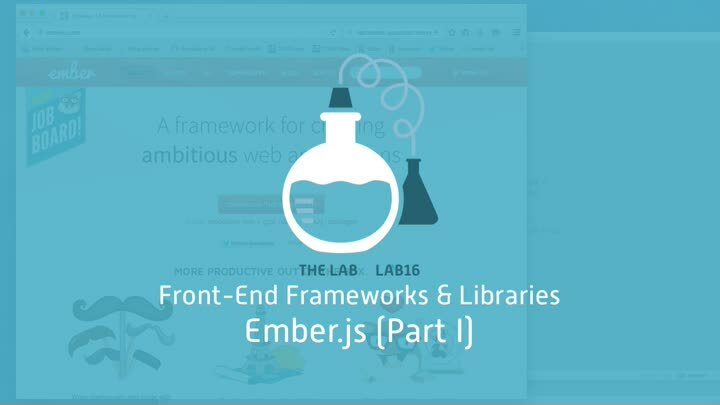 In this episode, Ember fundamentals. We look at a “Hello World” app, components, modularity, testing, and the challenges of escaping Ember’s assumptions.